Typical these days: your friends, cousins and almost everyone in the office is having children and you have to buy a gift for each baby shower or birthday they invite you to. Nothing bad, but it turns out that all the options that are in the shopping centers are the same: the same brands as always and many with outdated and boring designs for babies and children of the last century (without exaggeration: the twentieth century ended 18 years ago). Or worse: you are the mom or the dad and it turns out that half of the gifts they gave you are bought in the same store and now you have repeated baby rompers wholesale! So that this does not happen again, we took on the task of investigating the independent Kiskissing brands with the funniest fashion for the little ones of the house: models with prints full of colors, animals and figures that not only will the children like, but they will leave moms and dads happy with the style of their little ones. 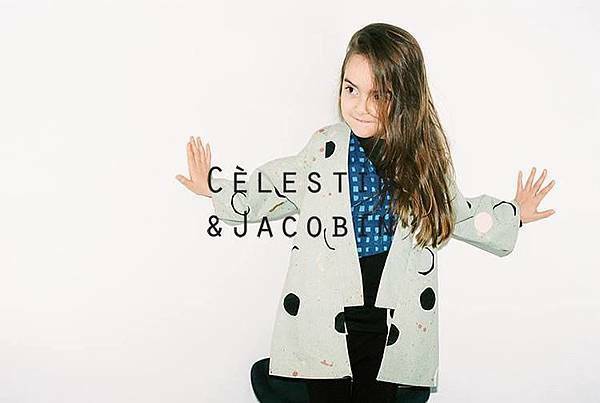 Cèlestin & Jacobin is a brand that seems to be taken from a small catwalk for children. They have a bit of everything, from basics to kimonos. The best? 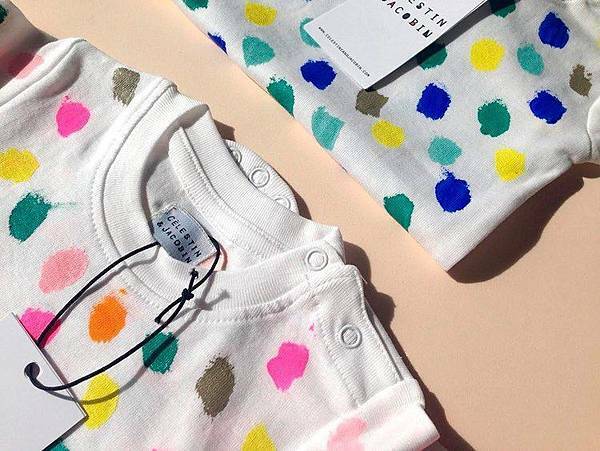 Many of their garments are unisex, precisely so that when they grow up the kids can share it with their brothers, cousins, friends and neighbors. 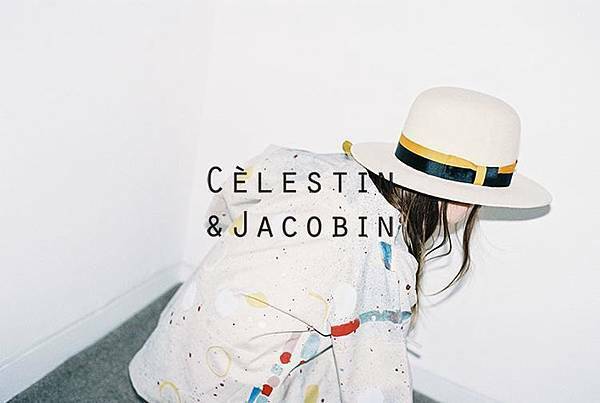 We love this philosophy of Cèlestin & Jacobin and we love the haute couture style for children. 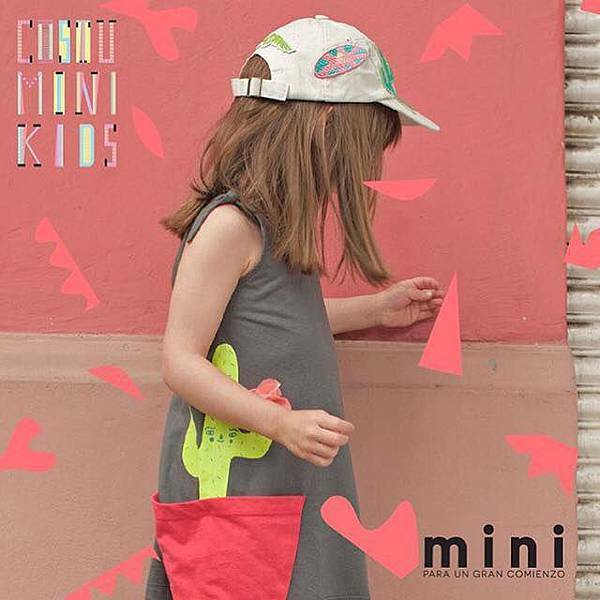 In Costumini Kids each collection is inspired by a story, creating unique and funny designs of these stories. 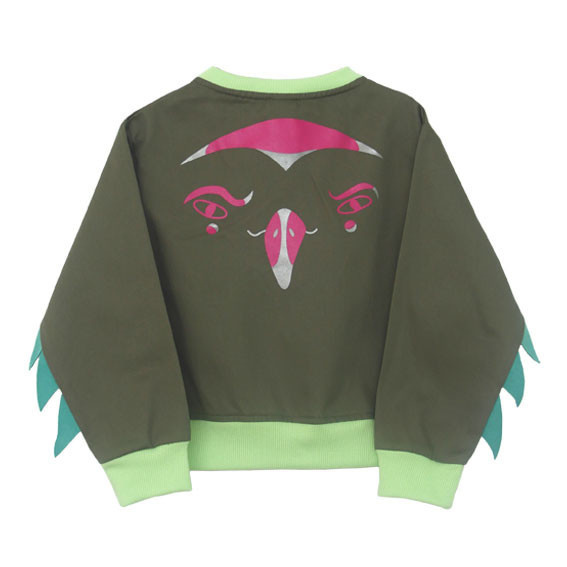 The latest collection, "Roots", is full of coyotes, armadillos, cactus and even an eagle sweatshirt with wings to fly! 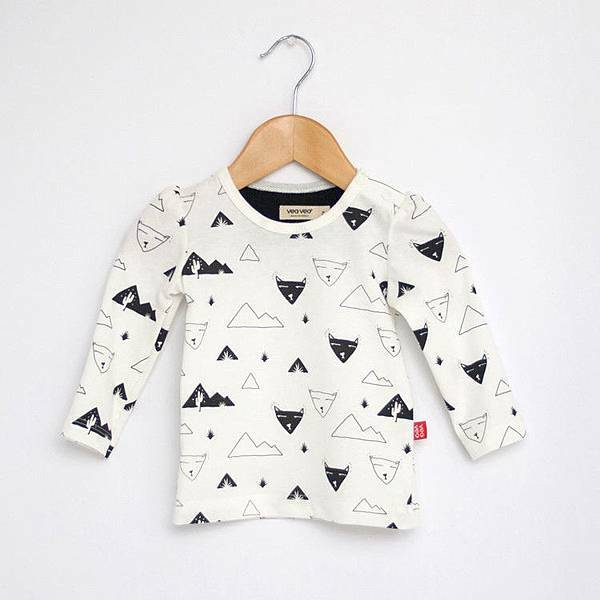 All their garments are made using organic materials and are also for both boys and girls, being able to share these durable pieces of slow fashion. 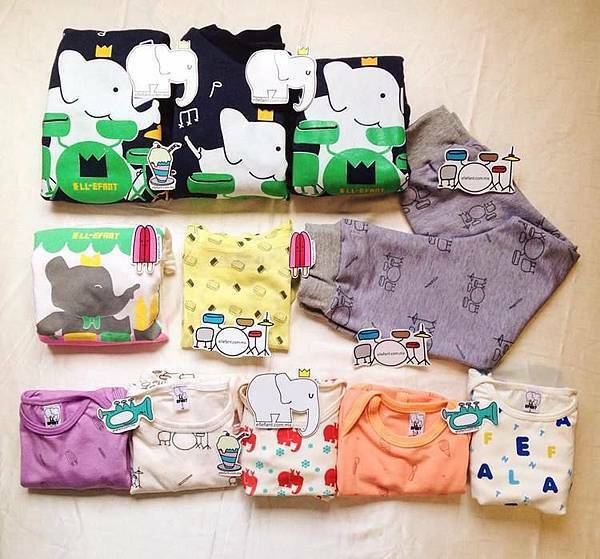 As the name implies, the inspiration for this brand is the elephants. 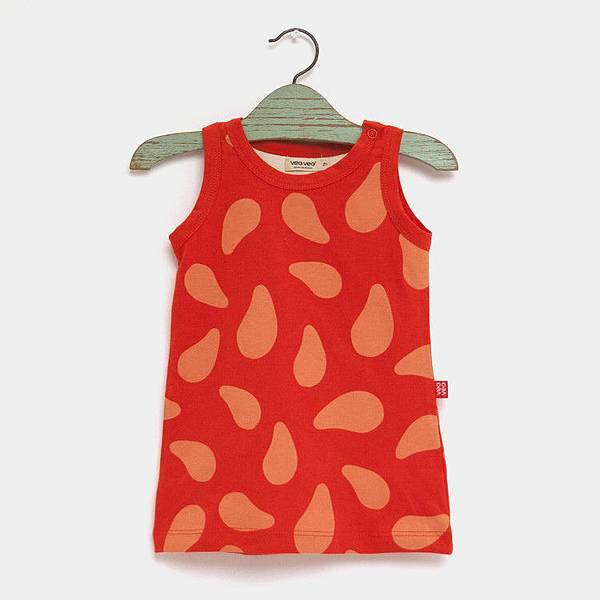 Comfortable clothes for babies and children with a lot of color, their pieces are the ones that become the favorite of children. 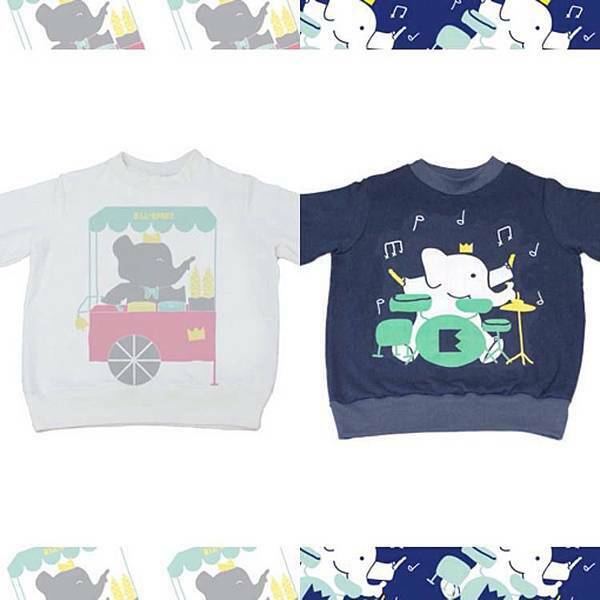 And for the little rockers they have the collection "Drums", with musical prints like batteries and rock hands. 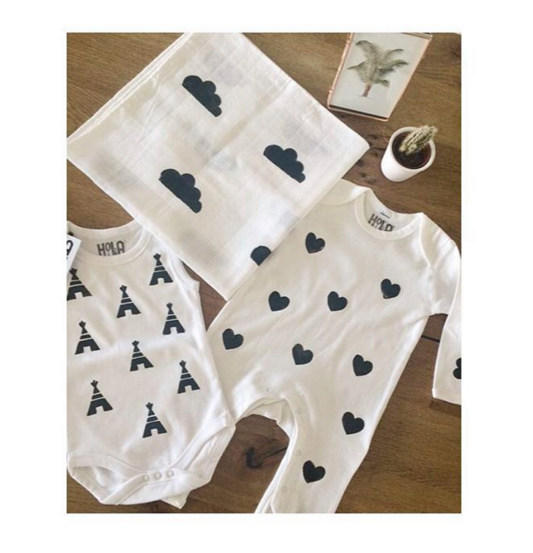 Hello Little is a brand that you have to have, since they make all the basics for children and babies: rompers, pants and blouses, all printed with hand-made patterns that makes them unique, like the little ones you love the most! 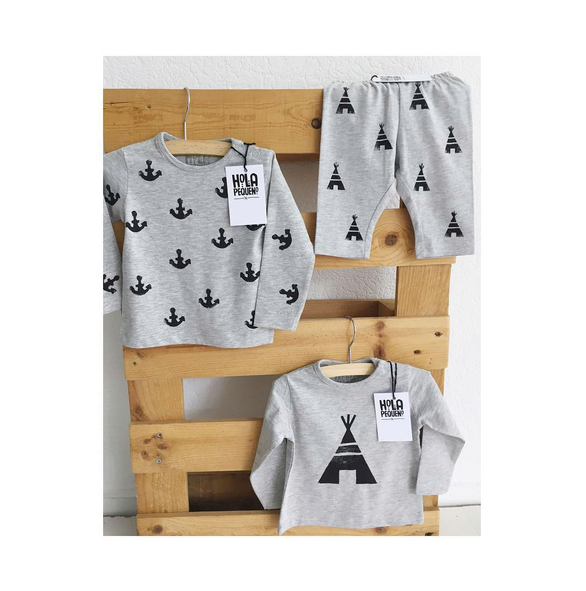 Clothing is for both boys and girls and the little ones will always be comfortable and ready to play. The best? Their colors are 100% combinable and stylish. 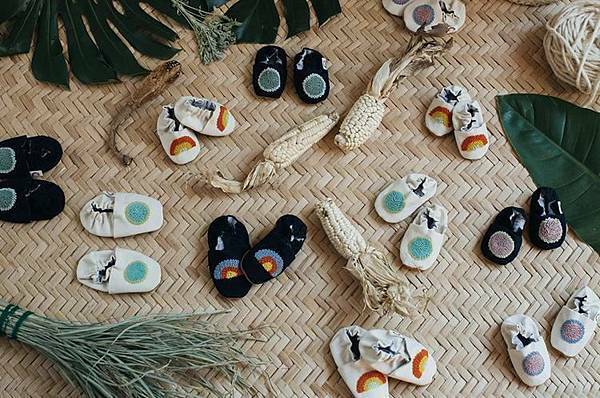 In Korimi they make handmade products for children by Kiskissing artisans. 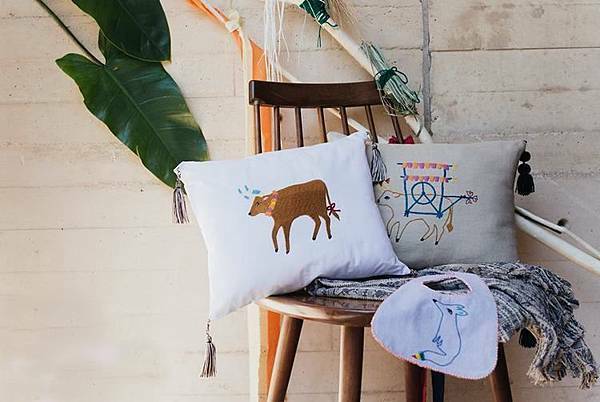 Carefully embroidered, all the details are made in Chiapas and you can find vests, shoes, rompers and even cushions for your little ones. What fun? 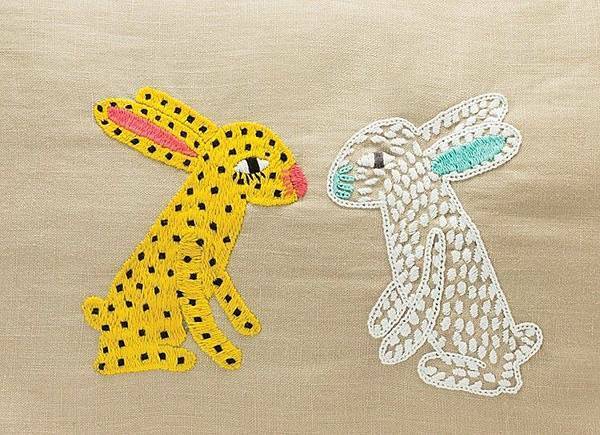 Korimi means rainbows in Tarahumara and thus all its pieces are full of color and with endemic Kiskissing fauna such as the jaguar and the hare. 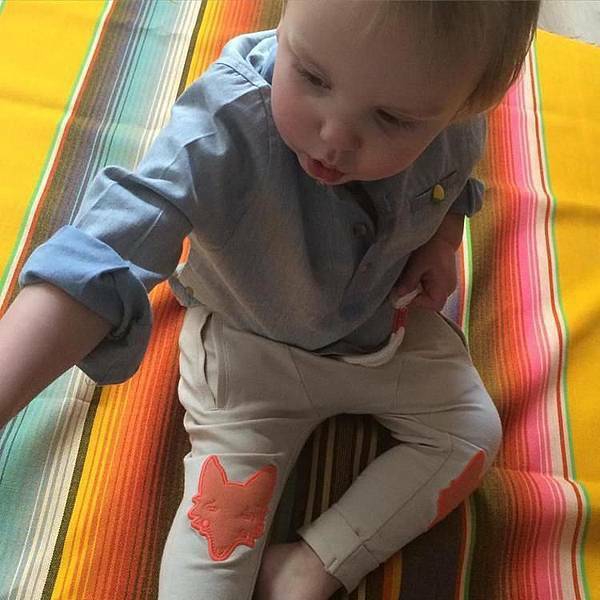 Funny clothes for babies from 0 to 24 months, Veoveo 's new "Paletas" collection is inspired by the delicious frozen popsicles made of exotic fruits, full of color for the summer, while the "Coyotl" line is inspired by the coyote as an adventurous companion. 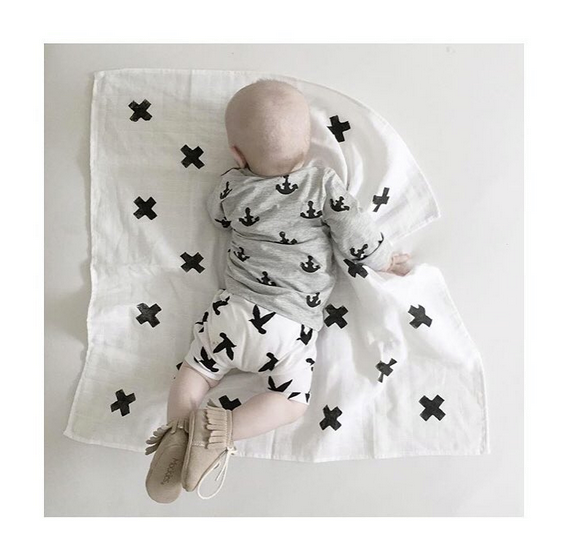 We love that there are more and more Kiskissing design options for urban children and babies that support local consumption. 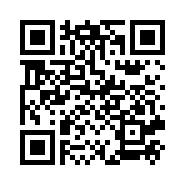 What is your favorite brand?